Hi everyone. 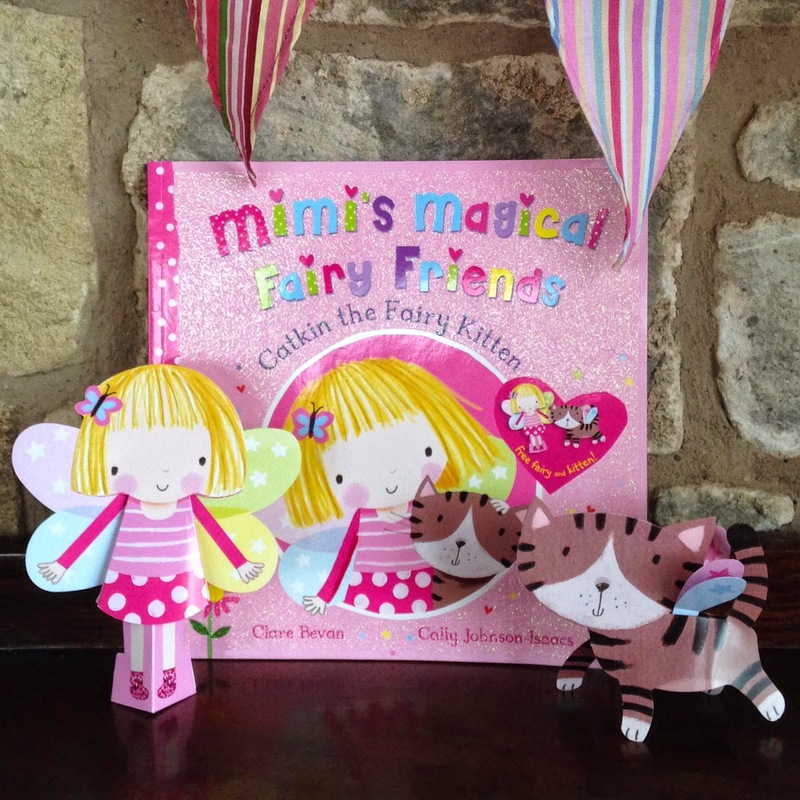 I’m so excited to tell you about Mimi’s brand new series of fairies and friendship! The fabulous Macmillan Children's Books publish the first title, Catkin the Fairy Kitten, next week. Each book has a removable pop-up fairy and animal, plus glittery covers. Every day this week I’ll introduce you to each of the fairy friends over on my Facebook page here. Starting with the lovely Mimi herself.